Need A Dentist near Willetton? Situated only six minutes from Willetton, Dentistry Plus has opened a fantastic new dental clinic at 62 Farrington Road, Leeming. Just scoot straight down Karel Avenue, or alternatively choose Findlay Road, then turn into Farrington Road and look for our sign! There’s plenty of free off-street parking and appointments are available now. Looking for a dentist near Willetton open on the weekend? If you think you may be having a dental emergency, even if you’re unsure if it’s an emergency, we recommend you pick up the phone now. It’s always best to talk to a dental professional about any potentially urgent problem so as to avoid unnecessary problems. Dentistry Plus always offer emergency dental bookings, so for any concerns, contact us now. 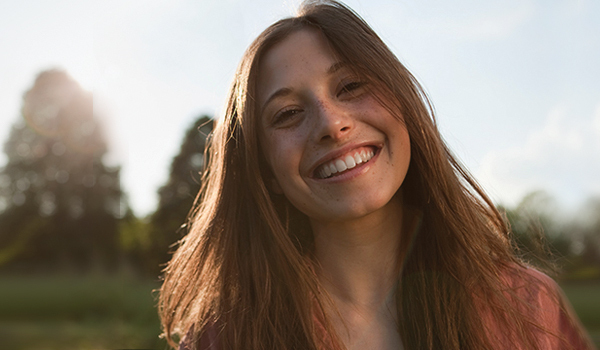 If you’re suffering from crowded or crooked teeth but don’t like the thought of having to wear braces, you may be keen to know about Invisalign. This treatment is a revolution in the world of dentistry. It involves a series of almost invisible, removable aligners that are worn (instead of metal braces) and are changed every two weeks. Now there’s no need to feel embarrassed about having a metal-filled smile or getting food in your braces when you eat. An extremely popular treatment for over 2 million patients worldwide, the Invisalign method is now available to you. Talk to our dentist today. For those needing a crown, or having problems with loose dentures, dental implants may offer a sound and long-term solution. Also known as tooth implants, dental implants are like little screws that are surgically placed into your jawbone, providing you are an eligible candidate. An implant mimics a normal tooth and also stops the jaw bones from degenerating, which happens with those that have lost several teeth. When bone degeneration occurs, individuals can appear to prematurely age, and have a gaunt, slightly hollowed appearance to the jaw area. 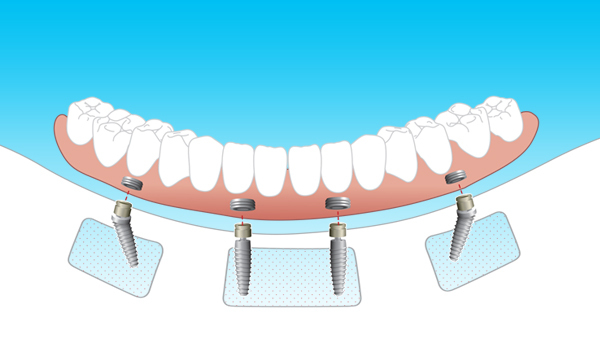 Dental implants are used for denture wearers to allow for permanent dentures. The denture can fit securely, and feel much more lifelike than removable dentures. A dental implant also allows a crown to be fitted (along with an abutment), so that you are left with a strong, natural looking tooth. Payment plans available through Pretty Penny Finance: tailored dental payment plans to suit you. Pay off your treatment cost at low-interest rates without resorting to high-interest credit cards. If you have kids between the ages of 2 to 17, you may be eligible for financial support from the government for basic dental services. Providing the parent or guardian receives a certain government benefit, such as the Family Tax Benefit Part A for some of the year, you may be eligible. Affordable prices & health insurance rebates! Call Dentistry Plus Leeming today! © 2019 Dentistry Plus P/L. All rights reserved.